By now, you have learned about the importance of having a website that uses responsive design. Making your site usable and viewable by mobile users opens up a completely new world for you to access. On one hand, you can have responsive design, which will adjust to the smart phones and tablets of users. You may also opt to create a mobile website. Which option will work best for you? While many people will be quick to create a mobile app or website, you must take a look at your business and your needs. If there is a certain purpose or interaction that you want the users to have, a mobile app or website may be a better choice. If you simply want to display your current website as is on all mobile displays, responsive design would be the better approach. It is no secret that mobile users are overpowering desktop users at a faster rate. There has been research done that shows purchases are more likely to be made on websites that are mobile friendly. Google is a fan of responsive design. This helps with SEO. Since the websites would have the same URL, it is easier to share and track information from the site. The main pro towards responsive design is that there is a consistent experience among all devices. It is also easier to manage one SEO strategy at once rather than multiple sites. Since there will be different URL and SEO strategies with a mobile site, mobile sites usually require more work, time and maintenance. But, this will allow you to really customize a unique experience for those mobile users. You will also be able to use the same code and content throughout. 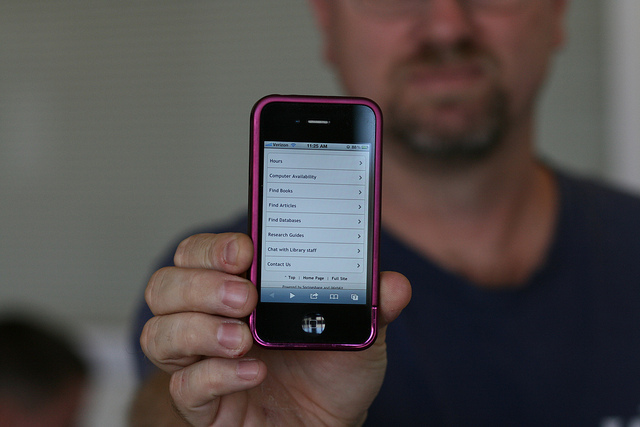 Mobile sites are a good option when an existing website may be too expensive to redesign. There are many things to take into consideration when choosing which option is best for you. There are pros and cons to each so it all comes down to finding what works best for you. If you have a large website already and cannot redesign for mobile users right now, the mobile site would be best. But, if your site is smaller and in need of redesign, the responsive design would be better for you. Decide which works best and go for it!